November is the month when most Early Action college applications are due, and you may wonder whether Early Action is the way you should go. Here are few things you should know when making that determination. Applying Early Action requires no commitment from you (other than completing all the elements of the college application by the deadline). It doesn’t mean that you have to attend the college if it accepts you. That’s only for Early Decision. The commitment lies with the college; it guarantees it will get back to you with a decision by a designated date that’s earlier than the regular decision date. That means you’ll know whether you’ve been accepted in some cases as early as before the holiday break, but you won’t have to make your decision until the normal deadline of May 1st. 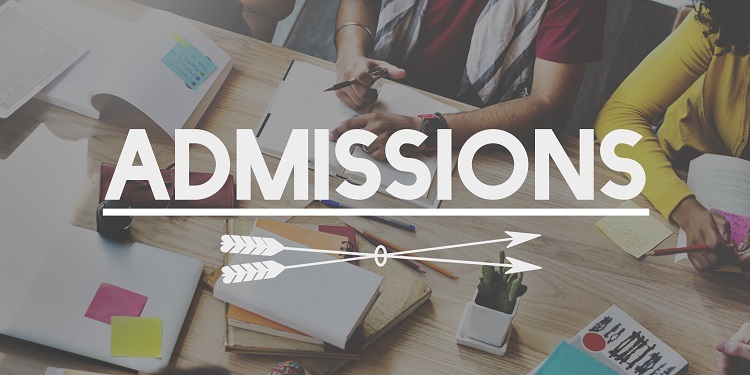 Because you’ve made the effort to get your application in early, many colleges view your action as an indication that you’re really interested in them. And colleges tend to be more interested in students whom they gauge to be more interested in them. That’s because colleges are concerned with a little thing called yield, which means they want the students they accept to turn around and accept them. They’re more inclined to think you’re one of those students when you apply early. Colleges also compare you to fewer students when you apply Early Action. Because they have to make a decision about you soon, they won’t have read through many of the applications that come in after they assess yours. That usually means less competition for you, which is usually a good thing. But that brings me to my next observation. Your chances of being denied may be greater if your academic qualifications are lower than the rest of the applicant pool. If your GPA and test scores don’t fall within the median range of a college’s usual class, the college may be more apt to deny you in Early Action than it would if you applied Regular Decision. That’s because the college may want to wait to see the other potential applicants. If your academic qualifications are lower than most of the students that attend a college, check to see what that college’s policies are regarding Early Action. Many colleges move Early Action applicants that they’re not sure about into the pool of Regular Decision applications. But some don’t, which means their denial of your application during the Early Action process is final. By all means, skip Early Action if you’re relying on your fall semester grades or an additional testing date to pad your application. So, if you ‘re super excited about a particular college, your qualifications fit in with those of accepted students from past years, and you like the peace of mind of knowing a college’s decision before the end of winter, you may be a good candidate for Early Action. But hurry – the Early Action deadline for many colleges is November 15th. To organize your effort, use our handy Early Action Application Deadline Checklist. As always, if you still have questions about applying Early Action, Early Decision, or the college application process, feel free to contact me at 303.526.9777, Ext. 11, or info@collegeprimers.com.